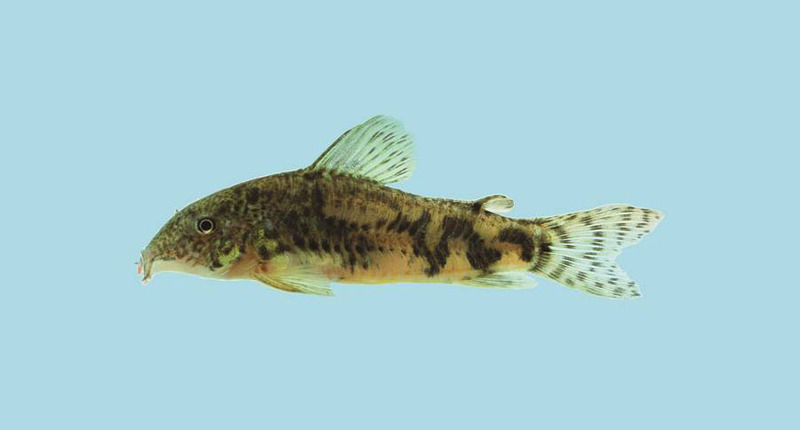 A new species of catfish from the genus Scleromystax is described today in the journal Neotropical Ichthyology, the official journal of the Sociedade Brasileira de Ictiologia (SBI). The formal description of Scleromystax reisi has been published in the article New species of Scleromystax Günther, 1864 (Siluriformes: Callichthyidae) – extending the meridional distribution of genera endemic to the Atlantic Forest, by Marcelo R. Britto, Clayton K. Fukakusa, and Luiz R. Malabarba. 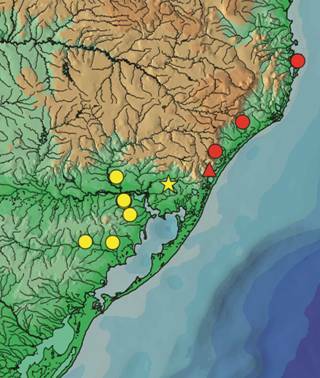 This species occurs in “several coastal river basins from southern Bahia to southern Santa Catarina States,” which extends the southern reach of the entire Scleromystax genus. The authors suggest that the species is likely not rare, but may have specific habitat requirements within its range, stating, “the species is well [established] but in very selective habitats associated with preserved riparian vegetation.” The authors of the description do note that, per IUCN classifications, they believe that the newly-described species would be a species of “Least Concern” on the IUCN Redlist. 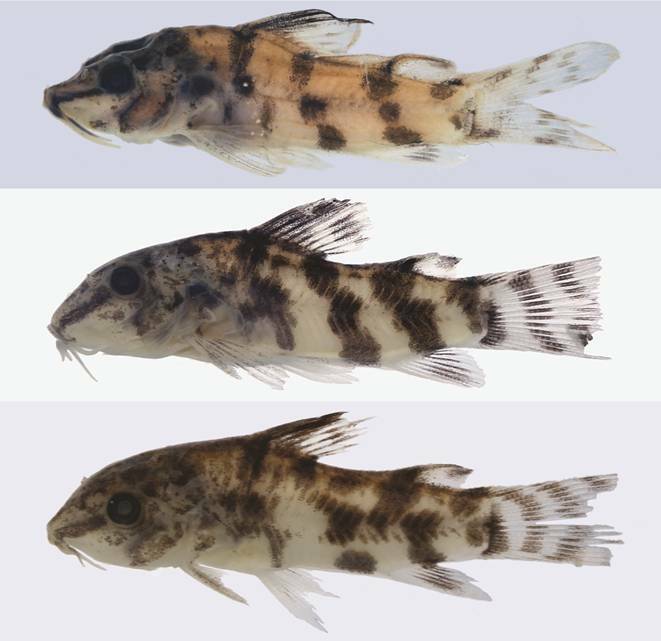 For further details and insights on this new catfish species, please review the full description of Scleromystax reisi in the journal Neotropical Ichthyology. Credits: All Images and excerpts from the journal Neotropical Ichthylogy under Creative Commons CC BY 4.0 license.